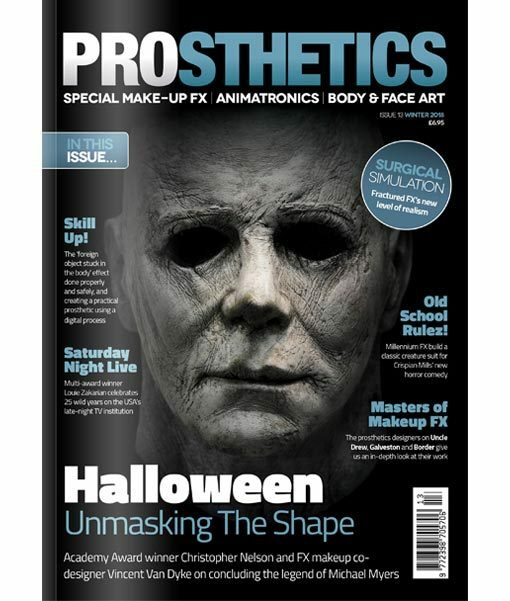 The thirteenth issue of PROSTHETICS Magazine published by internationally acclaimed makeup FX designer and teacher Neill Gorton. 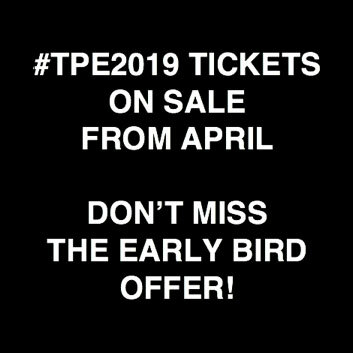 Orders within the UK will be delivered in 3-5 days. Orders outside of the UK can be expected to arrive in 5-10 days. 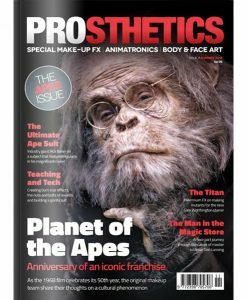 The thirteenth issue of PROSTHETICS Magazine published by internationally acclaimed makeup FX designer and teacher Neill Gorton. 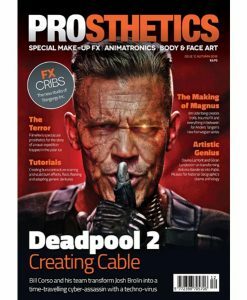 Includes articles about screen prosthetics, makeup FX and related fields, in-depth interviews with the industry’s leading global practitioners, technical information about the materials used in the craft and a fabulous collection of detailed tutorials by some highly accomplished artists.